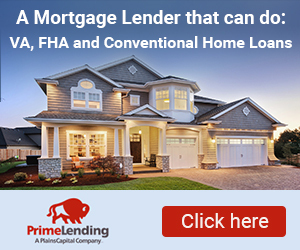 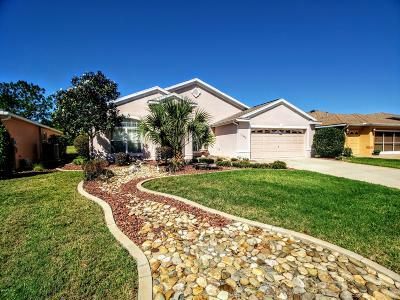 Over the past few years they have been several new Golf Communities Homes for Sale in the Ocala Florida area. 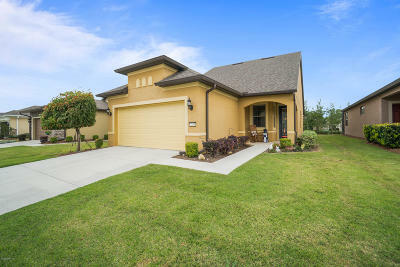 All throughout Marion County, they are a growing number of 55 plus communities being developed. 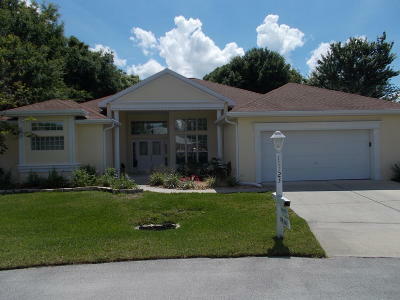 Most of them have golf courses, and Ocala is consider one of the Best Golf Retirement Communities in the USA. 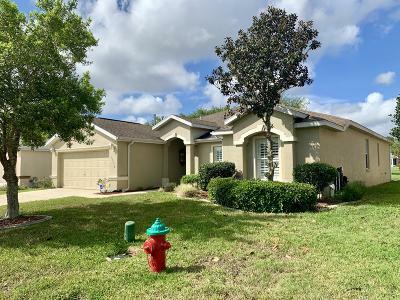 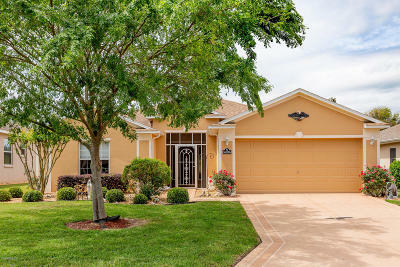 My team and I have built a list of Homes for sale in Golf communities throughout Ocala Florida. 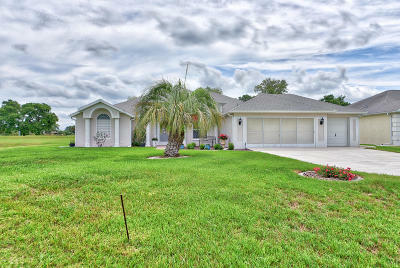 The price range for most of the Golf Communities starts at $90,000 to as high as 3 million. 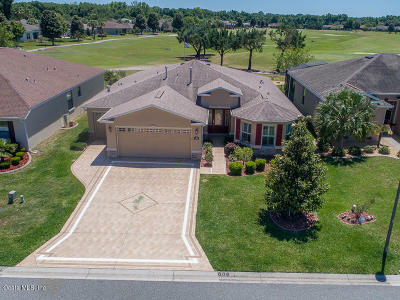 All of the communities golf courses are well kept, with 18 holes, one of the oldest golf communities is Top of the World the links are open year around. 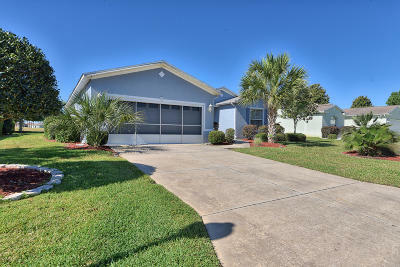 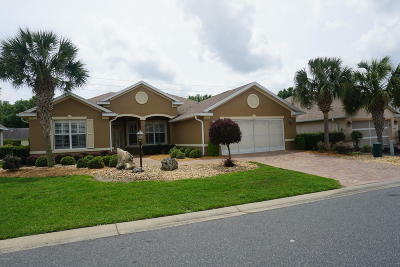 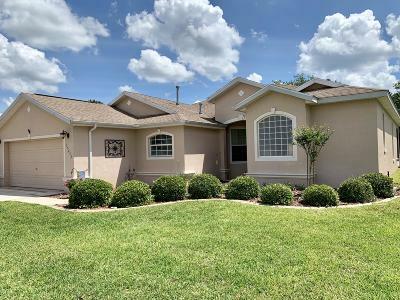 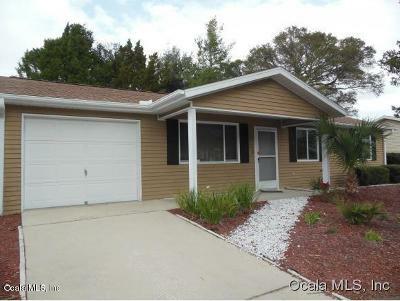 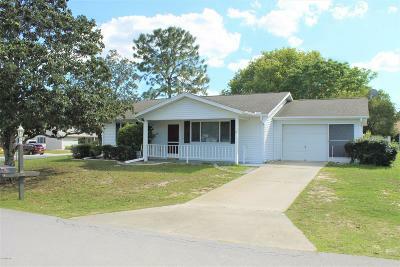 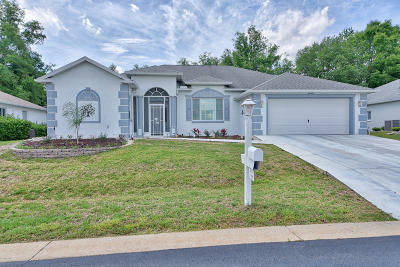 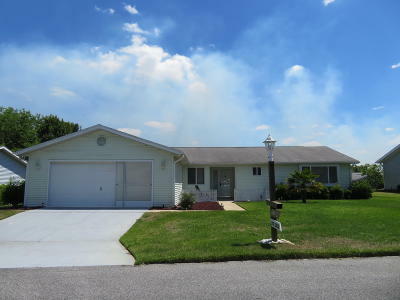 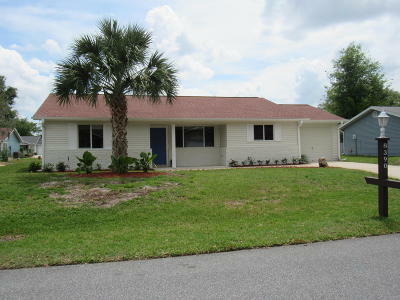 Search for other other Ocala homes that are sale using our search tool. 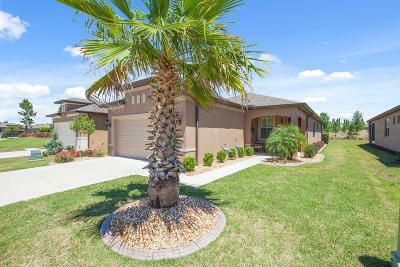 When searching for Ocala golf communities you will find most of the neighborhoods are in active adult communities. 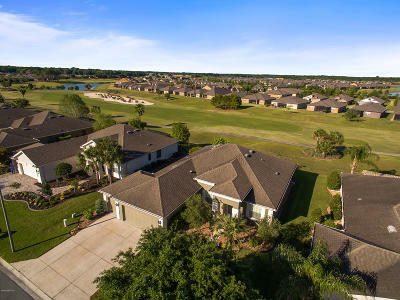 Below are just a small list of communities with golf courses.